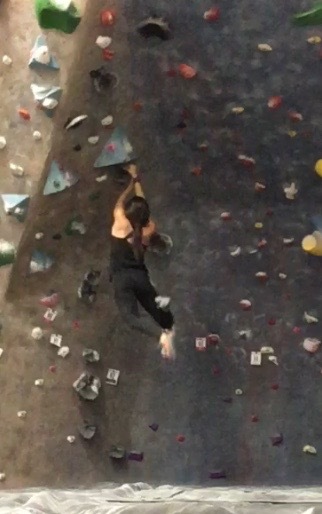 (Mass Communication major, mother, and trail runner who dabbles in rock climbing.) I have always been mesmerized by the beauty of nature and the ability it has to captivate me. Its faculty to inspire amazes me every single time and fuels me with positivity. Every moment by her side has been a learning experience and an opportunity for growth. Therefore, I have become a lover of mother nature and a person sensible to its powers. “Nature does not hurry, yet everything is accomplished.” -Lao Tzu. Thank you for sharing this experience with us, Gaia.